As MMA fans we’ve become accustomed to news of fights being canceled. The very nature of the sport means that injuries are an ever-present threat, while strict drug-testing procedures, weight-cutting issues, illnesses and other unforeseen circumstances are all potential pitfalls that can take a fighter out of action at a moments notice. With the benefit of hindsight, some scrapped fights have more historical significance than others though, and that will be the focus of this article as we look back at dream fights that fell through the cracks and left us wondering what might have been, cancellations that unexpectedly shifted the course of a division, and others that would sound the death knell for entire organizations. 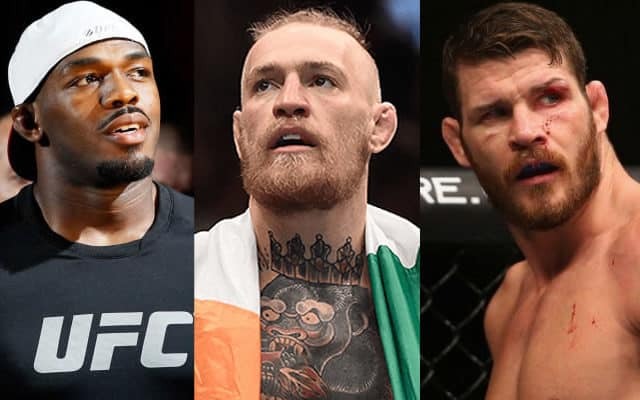 2016 has been a remarkable year for Michael Bisping, who achieved a long-time dream by winning the UFC’s middleweight title, and he owes at least part of his success to two fortuitous fight cancellations. 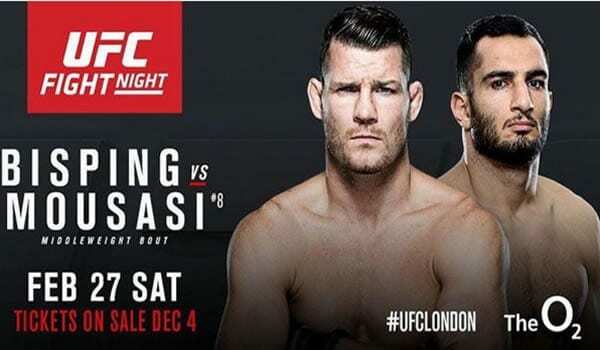 It all began December of 2015 when it was announced that UFC Fight Night 93 in the UK would be headlined by Bisping and Gegard Mousasi, only for the match-up to be unexpectedly canceled just weeks later. In a break from the norm this wasn’t due to illness or injury, but rather because the UFC had decided to pair Bisping up with Anderson Silva instead. That would prove to be a fateful decision as despite almost being KO’d at the end of the third round, Bisping would rally to defeat the aging Brazilian legend by unanimous decision. That appeared to be a career-defining moment for the Brit, but it led to even bigger things just a few months later when the UFC were forced to scrap a middleweight title rematch between Luke Rockhold and Chris Weidman at UFC 199 due to an injury. On just 10 days notice Bisping stepped in to rematch Rockhold for the title, and again ‘The Count’ seized the opportunity with both hands, shocking the world by KO’ing his rival in the opening round to become the new champion. Now Bisping also has a successful title defense under his belt and is looking ahead to his next fight, but you can’t help but wonder how things would have played out if the UFC had stuck with their original plan to match him up with Mousasi instead of Silva back in February. Video: Randy Couture Training For MMA Comeback?